Roger Casement was a fascinating and complex individual. He was knighted for his work exposing the human rights violations of the native workers in the Congo. He has been described as the “father of twentieth-century human rights investigations”. Later he became involved with the republican movement in Ireland and tried to get German assistance for the military operations of 1916. He was arrested three days before the start of the Rising and taken to Brixton Prison. At this time his Black Diaries were publicized, which contained details of his homosexual encounters with various young men. He was eventually stripped of his knighthood and executed for treason on the third of August 1916. Some elements of his life have been used as inspiration for this new production. This work is part of the Casement Project, which has been happening in various locations around Ireland and the UK this year. 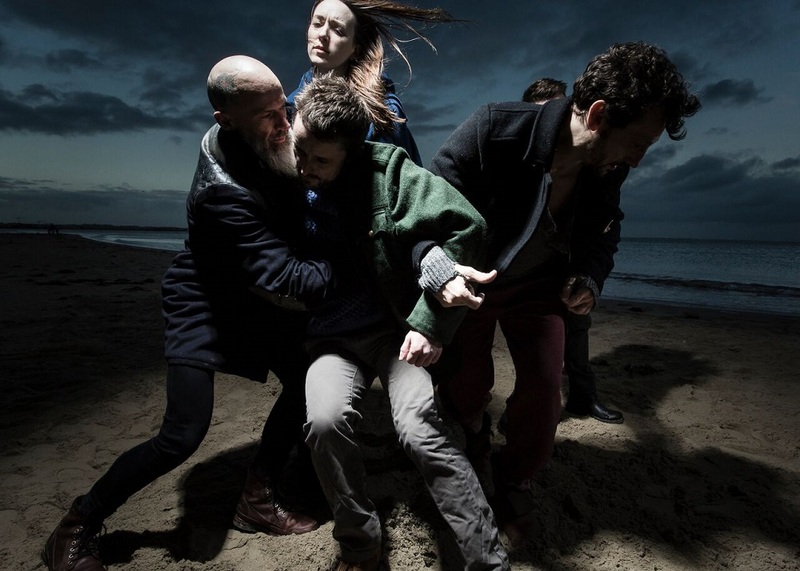 It aims to respond to Casement’s life through dance and is the work of choreographer Fearghus Ó Conchúir. One of the more unusual events was a ‘day of dance on the beach’ which aimed to provide a ‘welcoming national body that Casement might have dreamt of when he came ashore at Banna in 1916’. 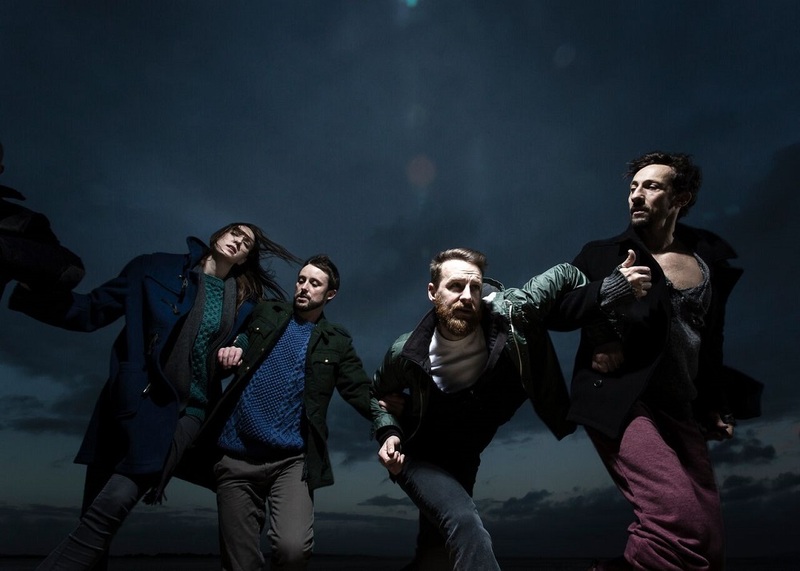 Butterflies and Bones premièred on Thursday night (20-10-16) at the project and was a piece for six dancers; four men and two women. It opens with a disembodied voice that tells of the exhumation of Casement’s grave, with details of the bones found and eventually the skull. The dancers slowly emerge on stage and dash in various directions. The voice over ends abruptly as one of the dancers pulls the cables from the back of the amp which was producing the sound! The movement of the dancers is not as clean or coordinated as you often see on stage. The dancers act as individuals, with different things happening on different parts of the stage. There is a segment that deals with the black diaries, with the phrases “Deep to hilt” and “in very deep thrusts” being repeated. Another one dealt with the death toll of the Rising itself, telling of how many were arrested, before eventually listing those that were executed. It is a difficult task to commemorate or interpret a life through dance, but for a revolution of poets and writers, it all seems quite fitting. Part of the Project 50 Season.